オートミール、クイックオーツとオートブラン・Rolled Oats, Quick Oats and Oat Bran. Some people in the US can’t live without oatmeal. It’s nutritious and easy to prepare. Even if you prefer bread for breakfast, it’s worth giving it a try. Rolled oats have been vital among those who are conscious about their health. They are getting more and more popular thanks to a recent trend in healthy diet. If you step into an American supermarket, you’d be shocked by the shelves lined with countless oatmeal products including instant oatmeal which looks just like Japanese cup noodles. Not to mention fast food restaurants serve oatmeal for breakfast and it is also popular as baby food. While Jack’s most favorite food is peanut butter as you read in the previous newsletter, his second best are rolled oats. He says this is because rolled oats are so versatile : Good for breakfast; you can make cookies and granola with it; they go very well with soy milk and milk. In summer, just add either one straight from the fridge. And steamy oatmeal with frozen berries or dried fruits in winter is perfect. Jack doesn’t use maple syrup as dried fruits are sweet enough. Just mix rolled oats with the liquid like water, milk or soymilk and let it rest in the fridge overnight. You can eat as it is or cook it in the morning. Don’t forget to add anything you can think of : berries or fresh fruits like bananas and apples. Alishan rolled oats are perfect for overnight oats, because they are big and in good shape. For those who are not comfortable with sweet oatmeal, seasoning rolled oats with salt is another idea. Cook rolled oats with water just like rice porridge which is a popular breakfast dish in Hong Kong. 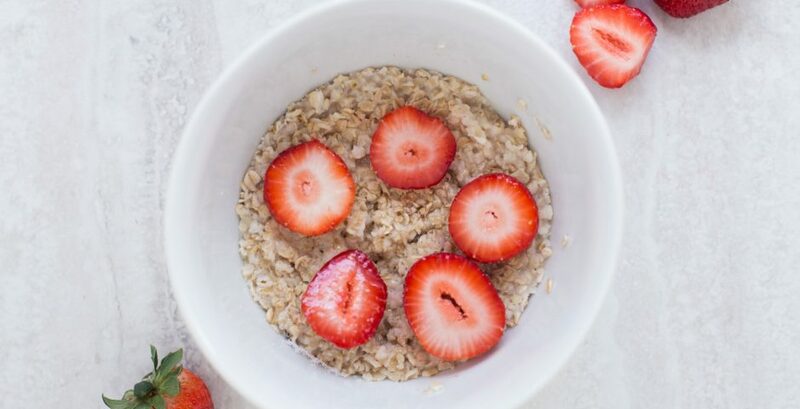 Versatile rolled oats are a must. Alishan rolled oats are 100 % organic. The oat, sometimes called the common oat, is a species of cereal grain. It is an excellent source of protein, dietary fiber and dietary minerals. It’s an ideal whole food for a balanced diet. Since Alishan rolled oats are steamed before being rolled into flat flakes, you can eat them as they are. Of course they can also be used to make muesli, granola, cookies, you name it. Surprisingly oatbran is more than just a source of dietary fibre and can be cooked in exactly the same way as oatmeal. It is also higher in the fibre and soluble fibre which gives oatmeal it’s ‘heart healthy’ name. 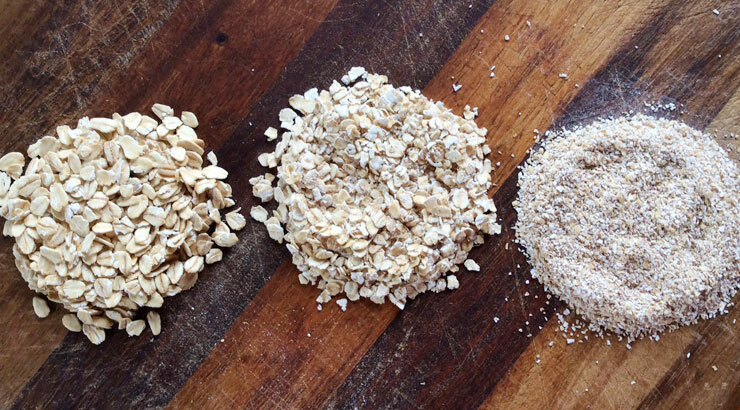 There are so many different uses for oatmeal; why not try all three! All three types of oats are available in our online store.